Looking to renovate your home soon? 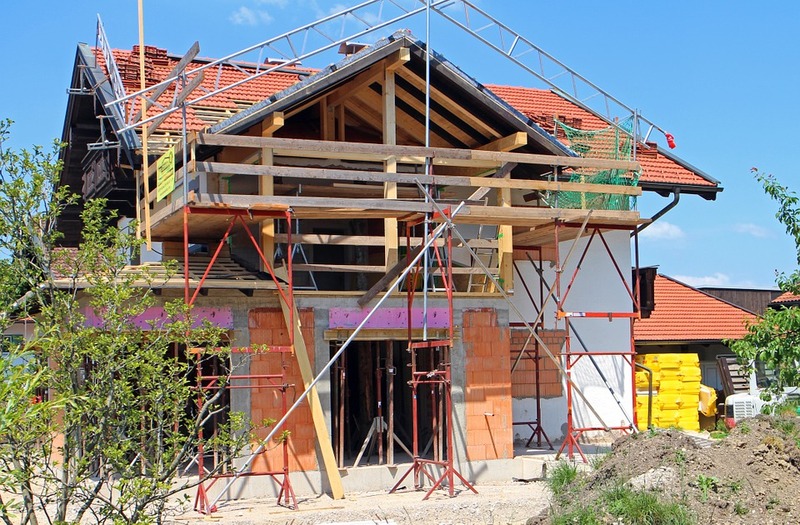 In the midst of dreaming up your ideal home, it’s important to not overlook your neighbors when renovating your home. Here are some tips for maintaining a peaceful relationship with your neighbors when renovating your home. While renovating your home is going to cost a hunk of change, don’t skimp on a quality construction crew. Do your research to find a reputable crew that will not only perform great work, but they will also be considerate when it comes to noise and keep a tidy work site during your home renovation. The less that your construction crew is seen and heard, the more peaceful your neighbors will be throughout the process. Make your contact information readily available. Renovating your home is likely to come with its fair share of noise and other disruptions to your neighbor’s daily life. To alleviate their concerns should an issue arise, let your neighbors know ahead of time that they can contact you at any time. In the event that you are contacted for a concern, be sensitive, apologize and reassure them that their concerns are a high priority to you. Give the project’s 411 to your neighbors. Oftentimes, neighbors aren’t sure how long that dumpster will be within view of their front window or when a street will be blocked when renovating your home. Alleviate their stress by revealing a timeline of your plans to them so that they can know what to expect before there are disruptions in the neighborhood. Whether it’s a bottle of wine or a candle, greeting your neighbors with a small care package accompanied by a thoughtful note will go a long way during the renovation process. This small gesture will work wonders on your neighbors’ perspective during this process, and you might even pave the way for a new friendship post-renovation.